Saloncloudsplus is excited for our opportunity to present at this year’s Premiere Philadelphia event on September 23 and 24 at the Pennsylvania Convention Center. With Premiere Show Group’s remarkable events in Orlando, Birmingham and Columbus drawing rave reviews, we are thrilled that this valuable program is coming to Philadelphia, Salon Cloud’s local area! Join us at the event, booth #817, to find out how our solutions enhance your business while freeing you to focus on providing your professional services to your clients. 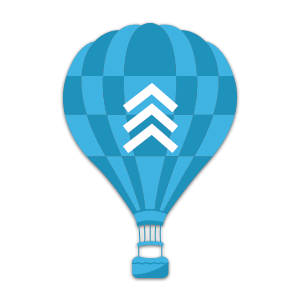 Our Saloncloudsplus software integrates with industry third party software for ease of use. Come view live demonstrations showing you just how valuable Saloncloudsplus can be to your business. We’ll also be spotlighting our mobile app and digital marketing services for all your business needs. Want to know more about Premiere Philadelphia? Premiere Philadelphia is the top beauty industry tradeshow, connecting licensed stylists, colorists, estheticians and other professionals with beauty product manufacturers and distributors. Premiere’s award-winning events provide outstanding educational experiences from top beauty artists and feature a spectacular exhibit floor with presentations by top manufacturers like Redken, Biolage, Matrix, and many more in the fields of hair care, makeup, nail care, waxing, equipment, and dozens of other categories. Saloncloudsplus provides professional salons and spas with the best technology to support and grow their businesses. Our responsive, dynamic and user-friendly software connects customer data for optimal sales and customer retention. Our services integrate mobile apps, websites, and digital marketing for customer solutions that helps your business thrive! 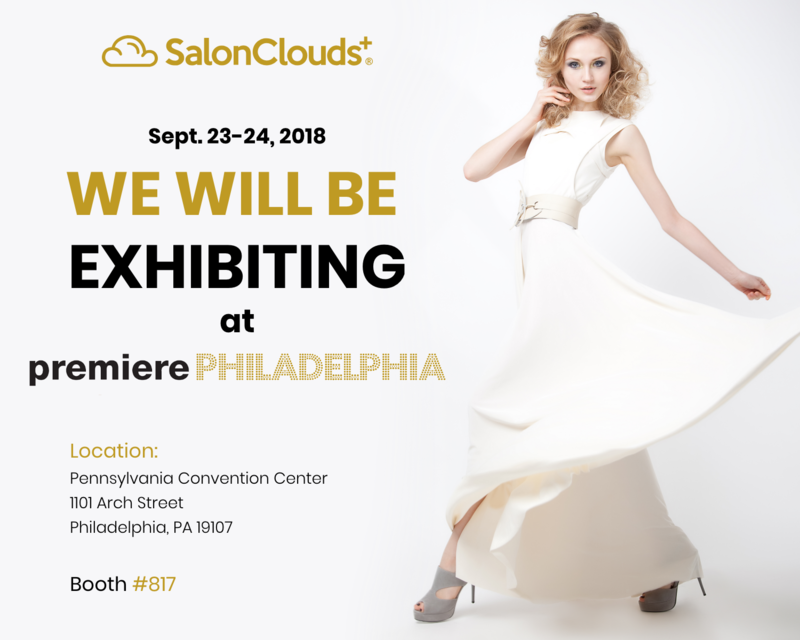 You can find Salon Clouds at booth #817 on the Premiere Philadelphia show floor, located at 1101 Arch Street in Philadelphia, Pennsylvania. Register today at the Premiere Philadelphia website and find detailed information about accommodations, show schedules, and transportation, parking, and airport information. We will see you there!